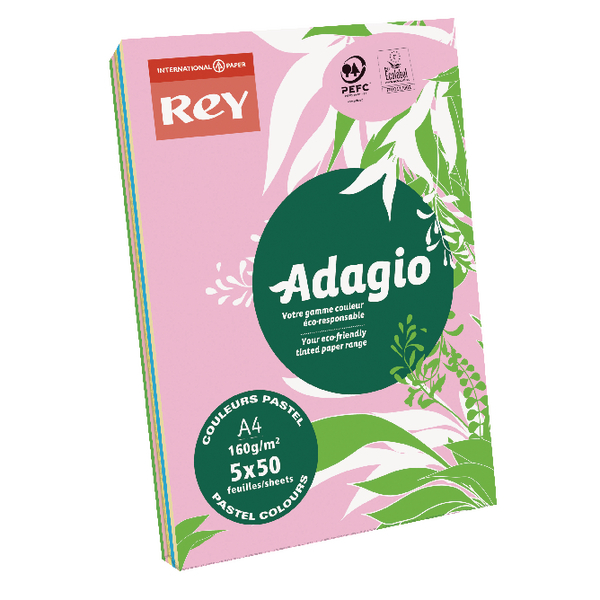 This bumper pack of 250 sheets of Adagio Pastel Canary Coloured Card is a bright and eye-catching addition to your office stationery. 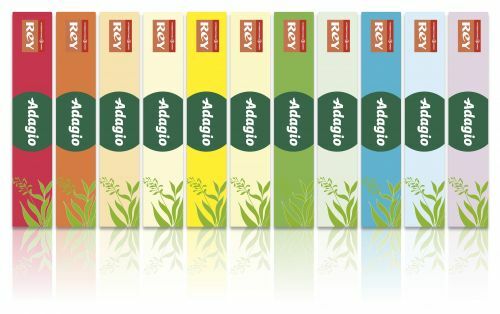 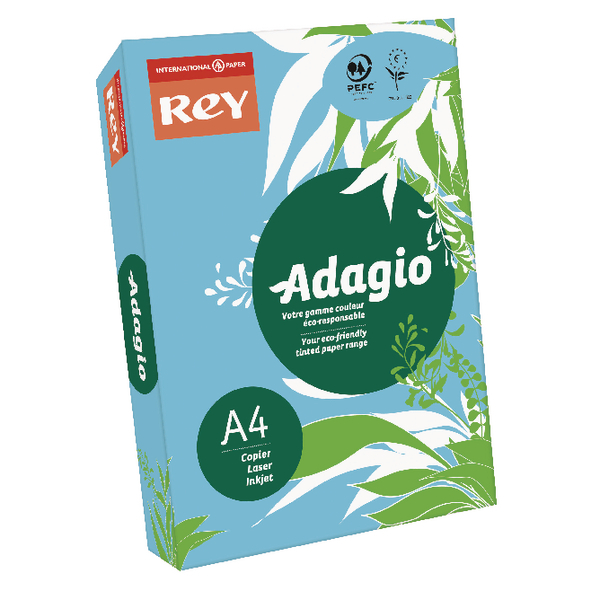 Adagio cards 160 gsm density results in a strong and thick card that is still flexible enough to print on. 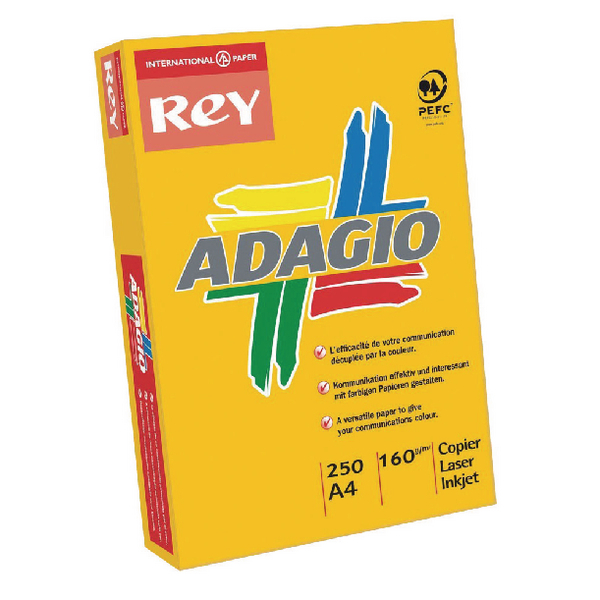 You can use it in your laser or inkjet printer, copier, fax machine, or for offset printing.